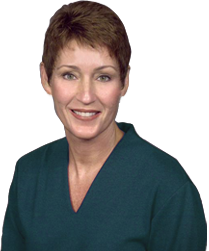 Dr. Rasmussen is pleased to offer her patients easy and convenient payment options. Information about surgical fees and payment and /or financing options are discussed at the conclusion of your consultation with the doctor. Payment for services or deposits for procedures can be made by cash, check, or credit card (Visa, MasterCard, American Express). We also offer patient financing for surgical procedures through CareCredit®. 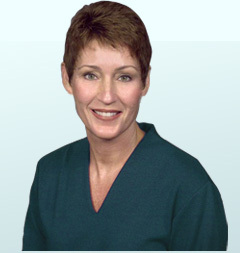 Her staff is happy to assist you with the CareCredit® application, or with insurance filing, if applicable.